Lavender Castile Soap, this one's lightly scented with Lavender Essential Oil for sensitive skin. We make our Castile Soaps specifically for people with sensitive skin or babies' infant skin in our 100% Olive Oil soap recipe. We make our Lavender Castile Soap with 100% Olive Oil for those allergic to soap or with sensitive skin, or with special skin needs. 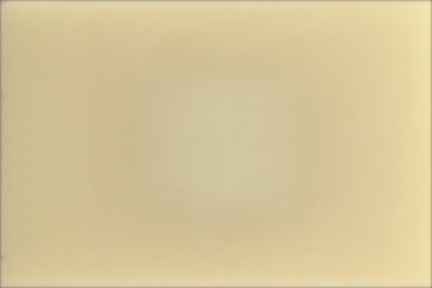 A true Castile soap is always 100% Olive Oil, not 'mostly' Olive Oil. 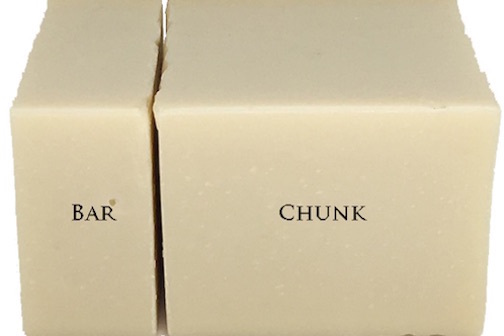 It is pure white and always softer than other soaps because it contains none of the other oils which contribute hardness to a bar of soap. When we say this Lavender Castile Soap is lightly scented, we mean we make it half the strength of our other Lavender soaps. 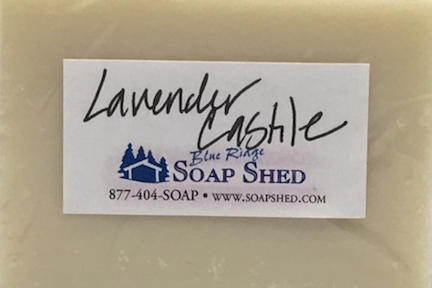 Many individuals with sensitivity to scent are able to enjoy our Lavender Castile Soap because we use a 100% natural Lavender Essential Oil and because we use just a little of it. Olive Oil, Sodium Hydroxide or Lye, Mountain Spring Water, Lavender Essential Oil.